Smart home systems are taken into account recently. By detecting abnormal usages in these systems may help users/organizations to better understand the usage of their home appliances and to distinguish unnecessary usages as well as abnormal problems which can cause waste, damages, or even fire. 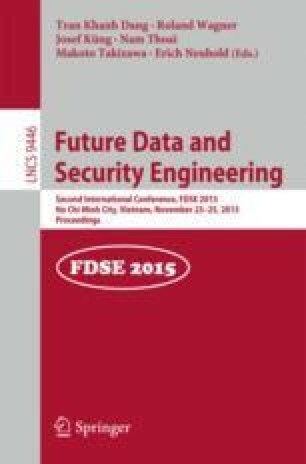 In this work, we first present an overview on the Smart Home Environments (SHEs) including their classification, architecture, and techniques which can be used in SHEs, as well as their applications in practice. We then propose a framework including methods for abnormal usage detection using home appliance usage logs. The proposed methods are validated by using a real dataset. Experimental results show that these methods perform nicely and would be promising for practice.